Albright offer an extensive range of innovative and original designed D.C. Contactors and Emergency Disconnect Switches All our contactors have double breaking main contacts with silver alloy contact tips, which are weld resistant, hard wearing and have excellent conductivity. 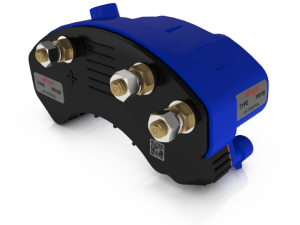 The majority of our contactors are offered for use with both an Interrupted and Uninterrupted current load. Our contactors can be provided with a number of contact and coil options allowing each contactor to be tailored for your specific use. A full range of spare parts for servicing of existing Albright contactors are available. 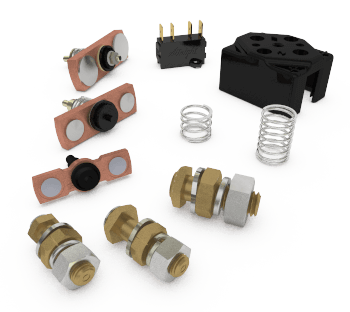 These include contacts, top covers and coil assemblies, and additionally for the SW80, SW180 and SW200 series we offer complete spare contact kits. 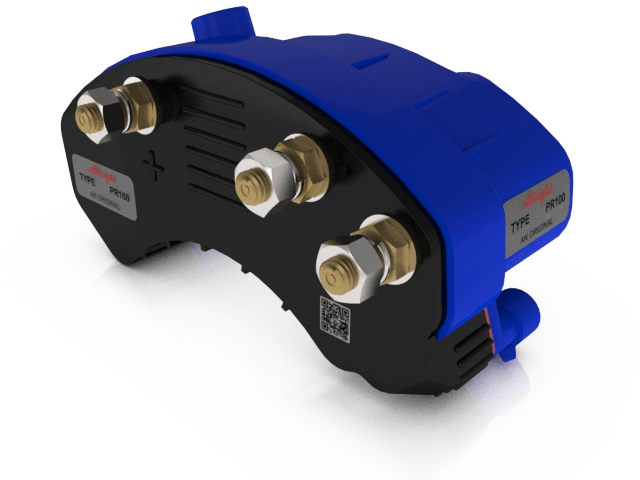 Please note, our ‘P’ type contactors (e.g. SW80P) are non-serviceable, as disassembling the contactor compromises their IP66 seal. Whilst we have an extensive range of products, if you cannot find a suitable option we offer full design and customisation, ranging from a component through to a complete contactor solution. Should you require a contactor developed for a particular application, depending on overall requirements and volume, Albright can engineer specific designs for our customers. Please contact our Technical Department for further details.